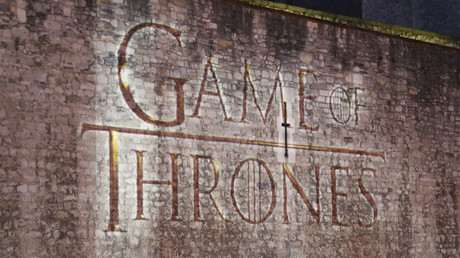 HBO has offered a group that stole 1.5 terabytes of data, including unaired Game of Thrones episodes, a $250,000 “bug bounty” in place of the multi-million ransom they demanded, emails newly released by the hackers show. In July, the shadowy group, whose leader identified himself only as ‘Mr. Smith,’ demanded an unknown amount - reportedly in the millions of dollars - to stop leaking the files they said it took them six months to obtain. 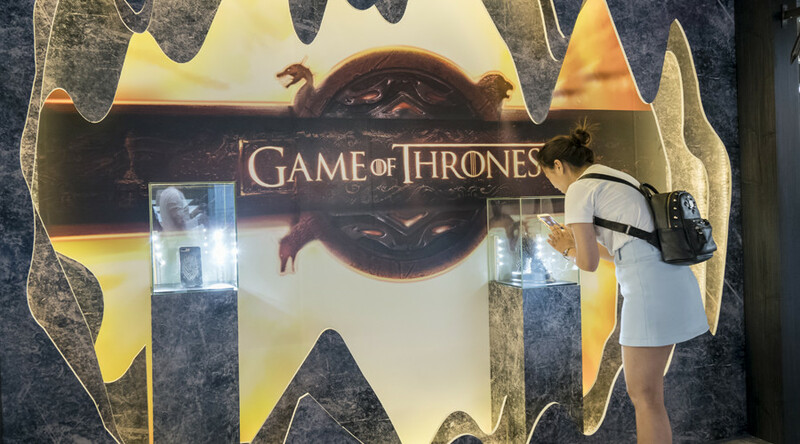 HBO responded by offering a “bug bounty,” a payment normally given to legitimate researchers who discover security vulnerabilities but do not take the files thus obtained as plunder. Apparently the rogues refused to turn into sellswords, and leaked the text of the July 27 email to Variety and The Hollywood Reporter, who published it Thursday. "As a show of good faith on our side, we are willing to commit to making a bug bounty payment of $250,000 to you as soon as we can establish the necessary account and acquire bitcoin," the email read, according to The Hollywood Reporter. Obtaining that much Bitcoin at short notice is a bit more complicated than getting a loan from the Iron Bank of Braavos, so the unnamed HBO executive asked the hackers for an extension to the ransom deadline. The email’s publication suggests the hackers will only accept the $6 million ransom, banking on the belief that HBO always pays its debts. Instead, CEO Richard Plepler has reached out to cybersecurity firms, the FBI and other law enforcement agencies, the Journal reported. The hackers are determined that HBO hears them roar. “Leakage will be your worst nightmare; your competitors will know about current & future strategies, your inner circle inside HBO & senior staff will be thrown into chaos,” promised a video message addressed to Plepler earlier this week. So far, however, the hack has not meant that winter is coming for HBO’s programming. The most recent episode of 'Game of Thrones' logged a record 10.2 million live viewers, breaking the show’s own record. Some of those viewers stuck around for ‘Ballers’ and ‘Insecure’, two other shows impacted by the data breach.